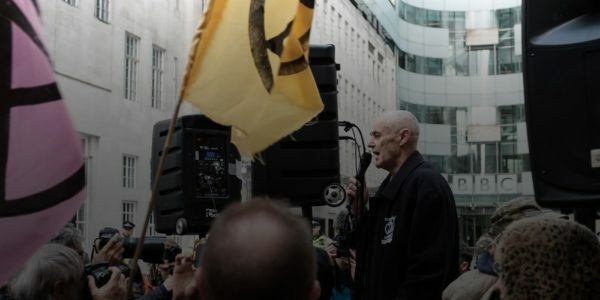 Want to get involved with the organisational side of Extinction Rebellion? Below you will find the relevant contact details of our various working groups. We are looking forward to hearing from you! Please note that we are all working with Extinction Rebellion on a voluntary basis, therefore our capacity to respond to emails is limited at times. We do our best to respond to messages as soon as possible, so please bear with us. For an overview of the Extinction Rebellion UK Organism see this document.